This website is intended to introduce to you the books I've written. I do other kinds of writing on a daily basis. For years I maintained a web design and technology blog called Web Teacher. I've retired that one, mostly. My latest project is a pop culture blog called Old Ain't Dead. I continue to create writing prompts for writing practice at my blog First 50 Words. 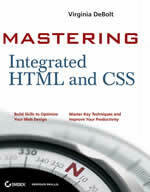 I write books about HTML, CSS, Dreamweaver and other topics related to web design and front end development. Read all about my web design books. 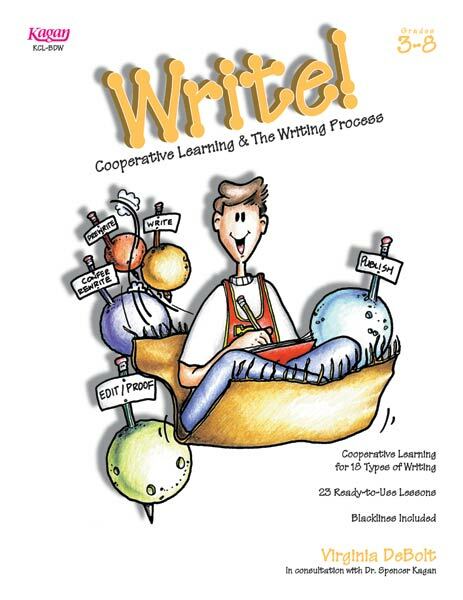 I wrote four books for teachers that help teach writing all across the curriculum using Cooperative Learning and multiple intelligences. Find out more about the writing curriculum books. Why Do Bloggers Care About Web Standards? You can contact me at virginia at vdebolt dot com. Follow me on Twitter, where I'm vdebolt. You'll also find tech and how-to articles by me at Time Goes By Elder Geek. Find out about my how-to books for Dreamweaver. Or head straight to the newest one: How to Create a Responsive Web Site Using Dreamweaver CS 5.5 . I have an e-book with almost 1000 writing prompts.